The Autumn edition of Vetaffairs is out now on the DVA website. Minister for Veterans’ Affairs and Defence Personnel Darren Chester said the Centre for Traumatic Stress Studies at the University of Adelaide has led the research programme, which investigates the impact of military service on the mental, physical and social health of serving and ex-serving ADF members and their families. “The reports, Technology Use and Wellbeing, Mental Health Changes Over Time: a Longitudinal Perspective and Impact of Combat, each explored important aspects of serving and ex-serving members lives,” Mr Chester said. “Overall, the reports confirmed that most ADF members and their families are healthy and manage transition from the military to civilian life well, but some find transition challenging. Mr Chester said the research also confirmed that more needs to be done to assist veterans and their families during the critical transition period to civilian life. “The Government has invested in veterans and their families over successive Budgets, and as announced on Tuesday night, we have committed to a range of measures in the 2019-20 Budget,” Mr Chester said. 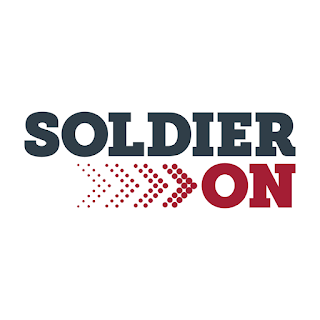 “This includes an additional $16.2 million in the 2019–20 Budget to support grants to not-for-profit organisations to deliver innovative programs to support veterans gain meaningful employment and $4.0 million to provide training to volunteers who work with veterans on mental health support and intervention. “The Government is committed to putting veterans and their families first and will spend $11.5 billion this year to deliver the essential services and support they rely on. “Importantly, since this data has been collected, the Government has funded the transformation and improvement of DVA, and increased support for mental health, transition and employment for current and former ADF members, veterans and their families. The $6 million Transition and Wellbeing Research Programme is jointly funded by Defence and DVA and is the most comprehensive study undertaken in Australia on the impact of military service on the mental, physical and social health of transitioned and current serving ADF members and their families. Seven of the eight reports have now been released and are available on the DVA and the Defence websites, along with further information on the Transition and Wellbeing Research Programme. The Government will release the final report, a summary of the previous seven reports, in the near future. The Technology Use and Wellbeing report is one of the first studies world-wide to investigate the use of the internet and new and emerging programs and technologies that support the wellbeing and mental health of serving and ex-serving military members. It found that potential exists for the use of evidence-based new and emerging technologies that would help serving and ex-serving ADF members’ self-manage their wellbeing and mental health. The Mental Health Changes Over Time: a Longitudinal Perspective report examines the shifts in mental health status over a five-year period (2010–2014) in ADF members who have transitioned out of full–time military service compared with ADF members who remain in military service. Similar to other international military and veteran studies, the results from this report show that most people are in good mental health following discharge from active military service with some, particularly those who remain within the ADF, maintaining good health. The Impact of Combat report examined the changes over time in the mental, physical and neurocognitive health and wellbeing of the of participants from the Middle East Area of Operations (MEAO) Prospective Health Study, who deployed to the MEAO between 2010 and 2012. This report found that veterans generally experienced poorer mental health compared with those who remained within the ADF. 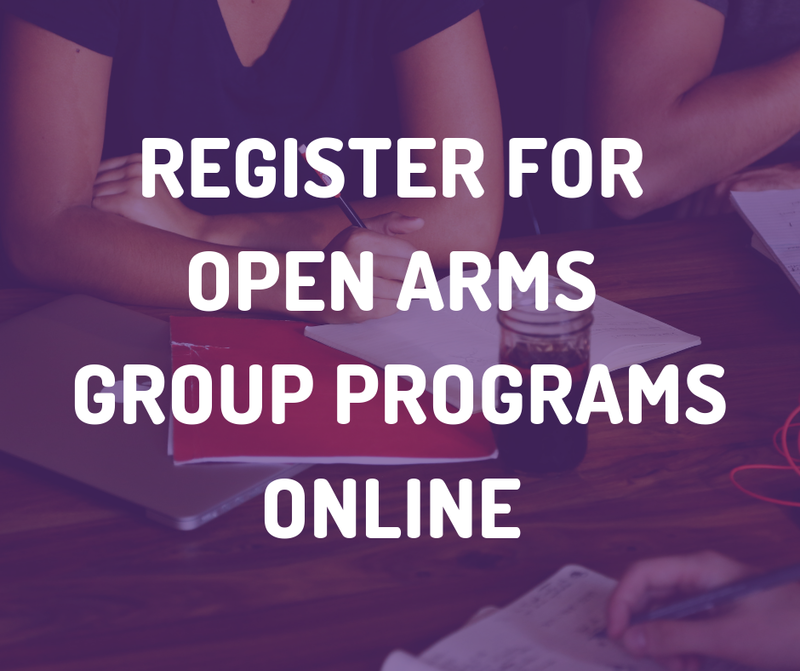 Open Arms is running the Stepping Out Attention Reset (SOAR) trial nationally. Participants will be asked to complete a computer-based training program focused on re-balancing attention to threat cues. Each participant will complete a 7 minute training session once a week for four weeks, and then complete an online questionnaire. The trial the complements an existing Stepping Out program that assists ADF personnel to transition from military to civilian life. Minister for Veterans' Affairs Darren Chester today announced Mr Don Spinks AM, who recently retired from the Australian Defence Force with almost 40 years' experience, had been appointed as the new Repatriation Commissioner and as a Member of the Military Rehabilitation and Compensation Commission for a period of five years from 1 July 2019. "Mr Spinks is highly qualified and well-respected, has an impressive military career serving on multiple overseas deployments and has capably represented the concerns and views of soldiers to the Chief of Army and senior leadership over a lengthy period," Mr Chester said. "As Commissioner, Mr Spinks will be able to use his recent service experience to assist in addressing contemporary issues faced by veterans and their families, I congratulate Mr Spinks on his appointment." "The work of the Commissions is pivotal in the development of effective policy and programs, and the efficient delivery of services for veterans and their families," Mr Chester said. "In his almost 10 years, Major General Kelly has achieved a great deal in support of veterans and their families, most recently in advancing Open Arms — Veterans and Families Counselling, a service that is vitally important to the ex-service community by providing early intervention and longer term mental health treatment services. "On behalf of the ex-service community, I thank Major General Kelly and wish him all the best for the future." The Repatriation Commission grants pensions and benefits, and provides treatment and other services under the Veterans' Entitlements Act 1986 to veterans and members of the Australian Defence Force, their partners, widows, widowers and children. The Commission also provides advice to the Minister for Veterans' Affairs on related issues. Minister for Veterans' Affairs Darren Chester said this initiative will be implemented from 1 July 2019, and deliver a national program to concerned veterans with the option to receive a comprehensive health assessment to identify service-related illness, disease and injury. 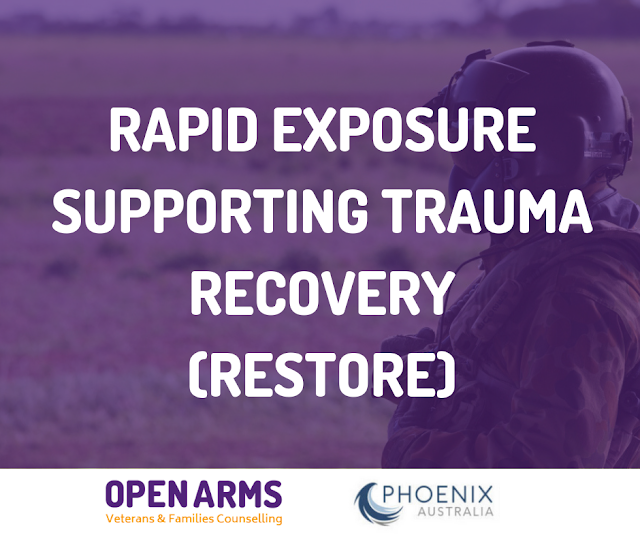 This initiative responds to concerns heard from veterans during both the recent Senate Inquiry and the mefloquine and tafenoquine consultation forums coordinated across Australia last year. "The Government is pleased to present to Parliament its response to the Senate Inquiry into the use of Quinoline anti-malarial drugs mefloquine and tafenoquine in the Australian Defence Force (ADF)," Mr Chester said. "We largely support the views of the Senate Inquiry Committee and its recommendations, and we acknowledge that some current and former ADF personnel have complex health concerns." The evidence provided to the Inquiry adds to the Government's understanding of how it can further serve and support veterans and their families. Mr Chester also thanked the individuals and organisations who participated in the Inquiry for their contribution to this important issue. "I would also like to acknowledge everyone who put forward their views on what is an important issue this Government takes very seriously," Mr Chester said. "For some it was a difficult process to provide details about their concerns. Should any of these individuals need support, or someone to talk to, Open Arms — Veterans and Families Counselling provides 24/7, free, confidential, national-wide counselling. "For those veterans who are who are concerned about having taken the anti-malarial medications mefloquine and tafenoquine or are seeking information about support available, please contact the Department of Veterans' Affairs (DVA)." Additionally, the report by the University of Queensland on the Self-reported health of Australian Defence Force personnel after use of anti-malarial drugs on deployment has also been released today. "This is part of the Government's ongoing efforts to understand the effects of some of these medications used in the Australian Defence Force (ADF)," Mr Chester said. A copy of the full Government response will shortly be available on the Senate Inquiry website. The Self-reported health of Australian Defence Force personnel after use of anti-malarial drugs on deployment report is available on the DVA's website. DVA can be contacted on the designated 1800 MEFLOQUINE (1800 633 567) phone line for support. Minister for Veterans’ Affairs Darren Chester said the report of the Veterans’ Advocacy and Support Services Scoping Study, conducted by Mr Robert Cornall AO, was an important next step in the ongoing transformation of services for veterans and their families. The report, which was released today, puts forward 12 recommendations providing a pathway forward on advocacy services. The Minister is seeking feedback from the community before acting on any of the recommendations. “Mr Cornall identified a number of ways to make it simpler for veterans and their families to gain access to the support and services they deserve, when and where they need them,” Mr Chester said. The recommendations build on the excellent work the Advocacy Training and Development Program has done in developing the accredited course in Military Rehabilitation and Compensation Advocacy. The report, together with the draft recommendations of the Productivity Commission’s Inquiry into Veterans’ Compensation and Rehabilitation, provides ideas to support the improvements already under way in the Department of Veterans’ Affairs. “No decisions have yet been made about the recommendations as it’s important we take the time to consult with the veteran community. We also need to consider the Productivity Commission’s final report,” Mr Chester said. Read the Veterans’ Advocacy and Support Services Scoping Study Report. 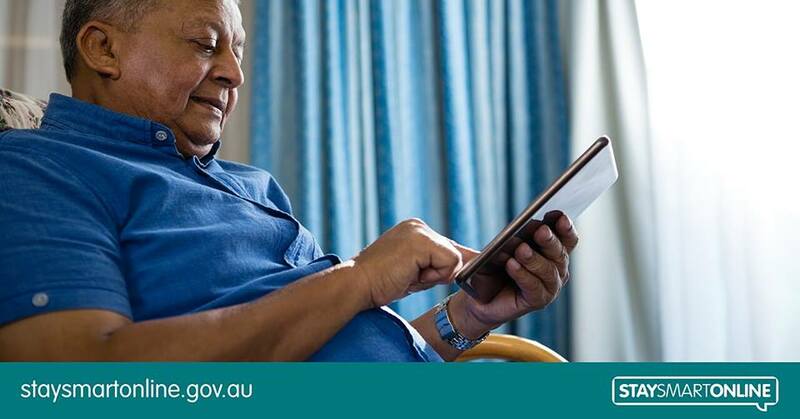 Email your feedback and comments to advocacy.study@dva.gov.au by 30 April 2019. 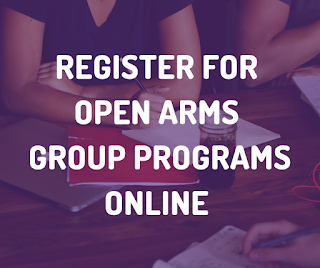 Open Arms group programs are free education and skills based programs focussed on improving your general mental health and wellbeing. They are led by experienced facilitators who have extensive knowledge and understanding in supporting the needs and concerns of current and ex-serving personal, and their families. Did you know DVA has a range of hearing services to support members of the veteran community with hearing loss? 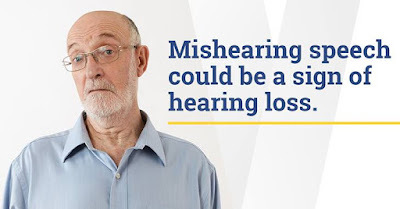 This week is Hearing Awareness Week and is a great time to have your hearing checked. Do you believe you have developed PTSD during or after your military service? Help increase the accessibility of treatment options by participating in a trial being conducted in Adelaide, Brisbane, Canberra, Darwin, Melbourne, Perth, Sydney and Townsville. Are you an older Australian keen to improve your confidence and skills online? Office of the eSafety Commissioner’s Be Connected is hosting free webinars in March and April to help you stay safer online. Learn about when to use your mobile data and when to use public Wi-Fi. 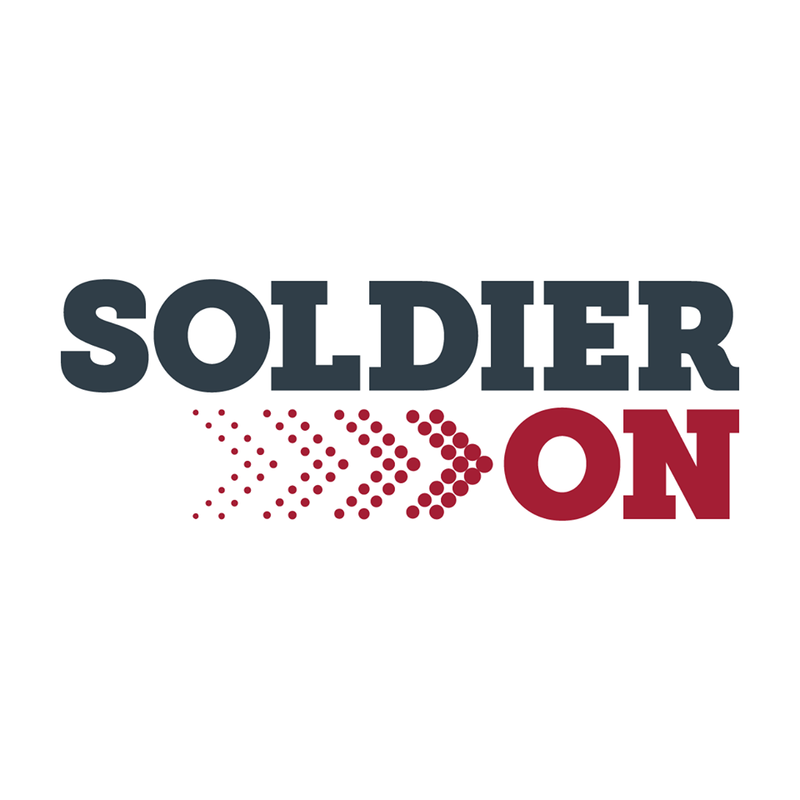 Soldier On puts out a monthly newsletter, full of information about upcoming activities happening in your state. This includes social activities, when the next coffee catch up is on, courses you can apply for, jobs that are available through their Pledge Partners, as well as information about other services you can access.